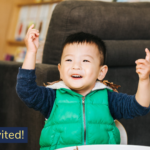 Join us for an informative evening and learn all about our kindergarten programs. 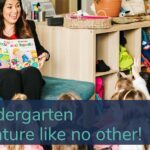 At Niño Early Learning Adventures, our 3 and 4 year old kindergarten programs focus on teaching specific skills that empower children to strengthen their relationships, build positive emotions, enhance resilience, promote mindfulness and encourage a healthy lifestyle. 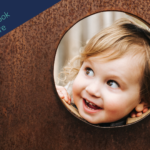 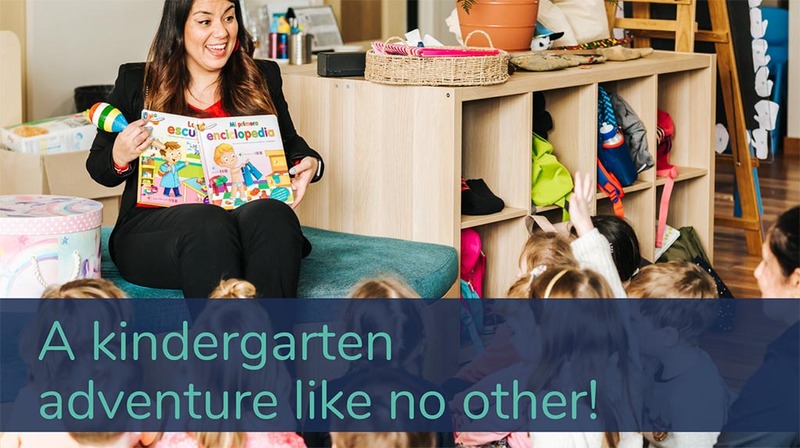 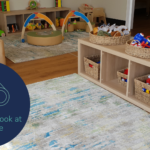 Inspired by Geelong Grammar’s Model of Positive Education and led by Bachelor Qualified Teachers and Diploma Qualified Educators, our Kinder Curriculum places each child’s passions, interests and well-being at the core of what we do.